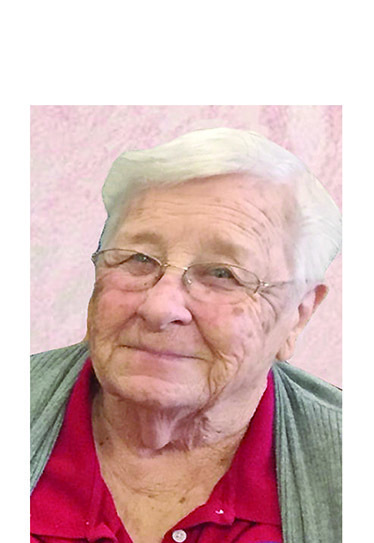 Funeral service for Mrs. Dolores Welborn Nelson will be at 2 p.m. Wednesday, Jan. 24 at Blanchard-St. Denis Funeral Home with Joel Johnson officiating. Burial will follow at Lambert Town Cemetery in Robeline. Mrs. Nelson, 83, and a resident of Robeline passed away Monday, Jan. 22, 2018, in Natchitoches. She was born Jan. 4, 1935, to Arres and Ernestine Vercher Welborn in Boyce.